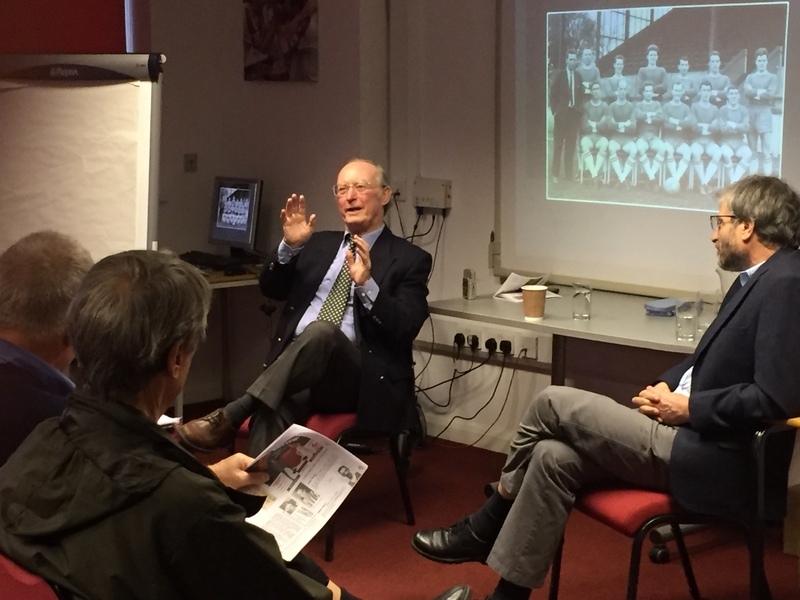 As part of the History of St James Park Project, City Legend, Graham Rees, spent the afternoon at St James Park to tell the story of his time at Exeter City. Arriving originally in 1955, Graham spent 12 seasons with the Grecians, scoring 85 goals in 345 appearances. During the talk he describes finding the ground to be like Wembley, and illustrates what being at, and playing for, the club was like during the 1950s and 1960s.